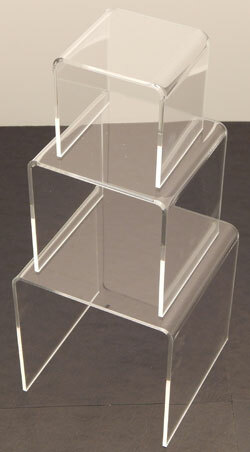 Display you products using these acrylic table to ensure they look their best at all times. 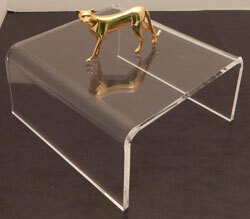 The simple design is not distracting to the customers eyes and keeps focus on the products. 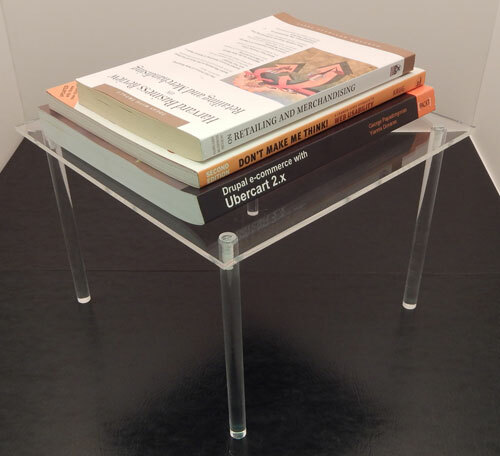 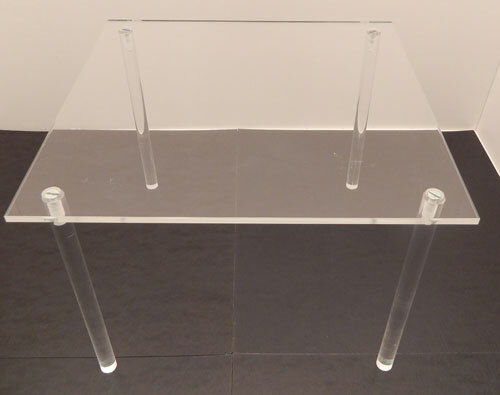 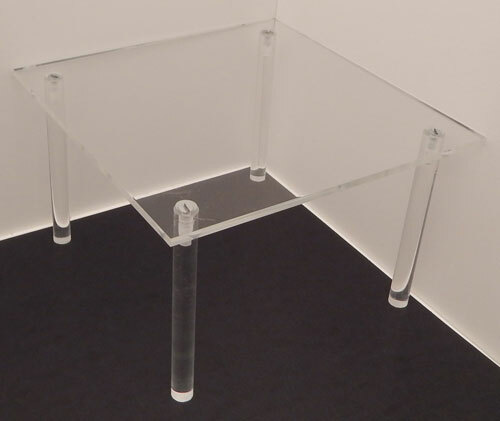 The simple design also allows you to use these acrylic tables within any pre-existing design aesthetic.